Oh, joy! Sometimes the sweetest moments are waking up, realizing you have been asleep…. for a while. I just did that very thing. It makes me so grateful for a comfortable couch. 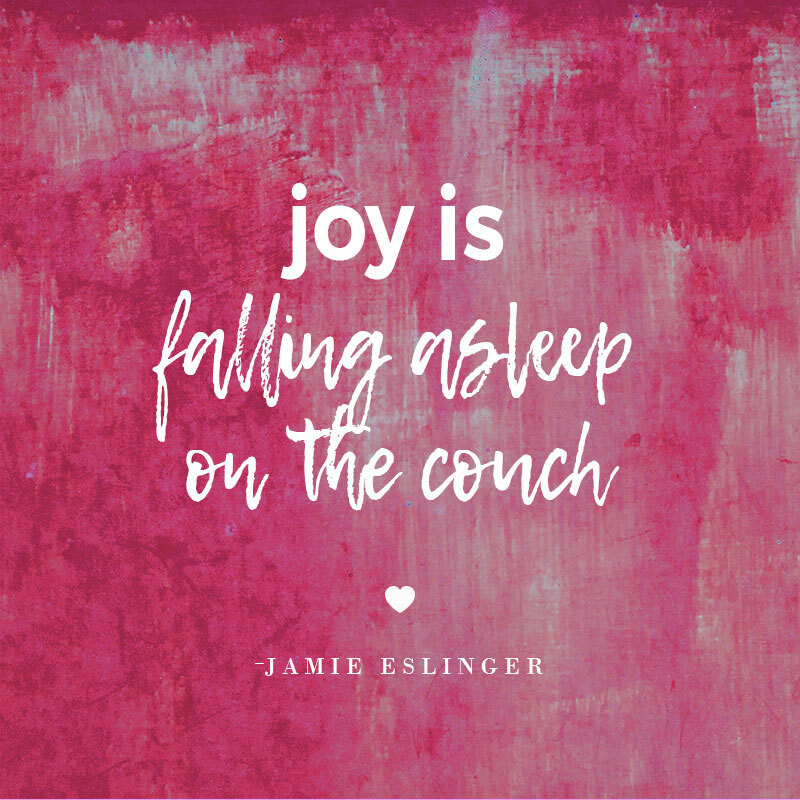 Here’s to the joy of a nap and the dreams that come tumbling after.